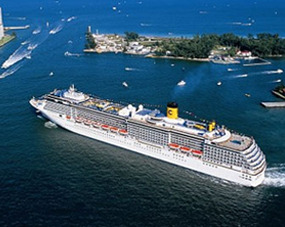 Should you be searching for a Cruise with Port Everglades Hotel, be sure to contact us at Quality Inn & Suites in Hollywood, Florida, as we are ideal in every way, and very popular with cruisers.We offer the most reasonable rates, and have proven to be the most accommodating and comfortable hotel! 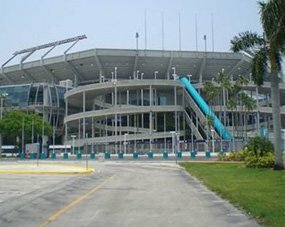 Our phenomenal staff is dedicated to ensuring your satisfaction and comfort We are centrally located, between Miami and Fort Lauderdale making us the perfect cruiser hotel. 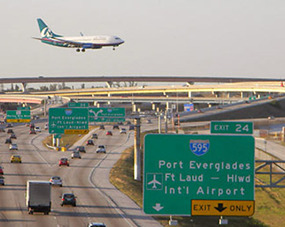 We are also located close to Ft Lauderdale/Hollywood International Airport, in the middle of all that beautiful South Florida offers; you will never lack options while staying with us, as we offer you reliable transportation as well. 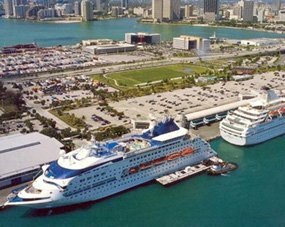 Combine a lovely Cruise with Port Everglades Hotel, Quality Inn & Suites, where we welcome guests from all over the world. Enjoy spacious guest rooms, modern amenities, FREE WI-FI, FREE Breakfast. We also offer Shuttle Service, for your convenience. Quality Inn & Suites is a smoke-free, pet friendly hotel, with fully trained workers, focusing on you, with undivided attention. You are our number one priority! We renovated our hotel, with you in mind, made it more spacious, decorated it more sensitively, creating a very relaxed atmosphere. BOOK DIRECT for lowest rates; stay with us before boarding your cruise ship, and upon your returning! We offer affordable luxury! Don't miss out! Call and book direct today!